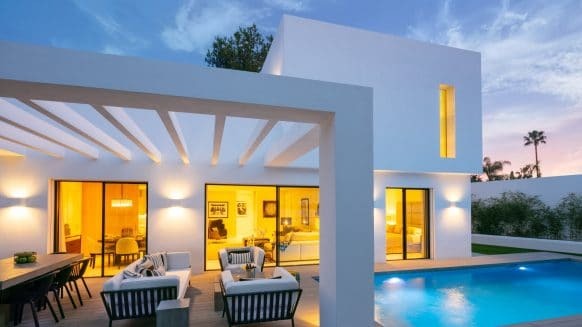 Spanish property news has been very positive this year, as the latest monitor of the Royal Institution of Chartered Surveyors (RICS) continues to show a positive sentiment for the Spanish property market. 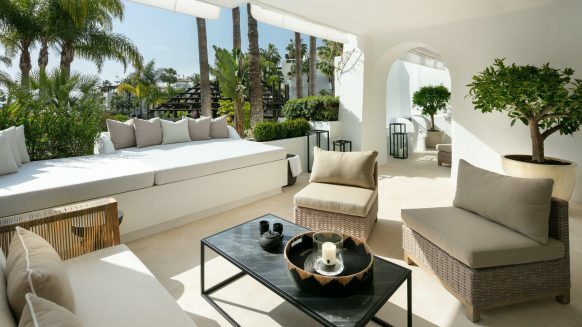 Not just the greater region of Marbella – which had been ahead of the rest with regards to positive figures – but most of Spain is now seeing a rise in demand for both occupier and investment commercial property markets. The country, along with Portugal and Ireland, is now recovering quickly from the heavy blow it was dealt by the crisis in 2008 according to experts. (RICS, 2014) Figures from the monitor show that the Spanish property market in 2014 has seen a good rise in demand for professional property, second only to Japan. In Europe, Spain and Portugal could pride themselves on the most optimistic expectations with regards to investment transaction. Especially the demand for Spanish occupancy seemed to be increasing quickly. 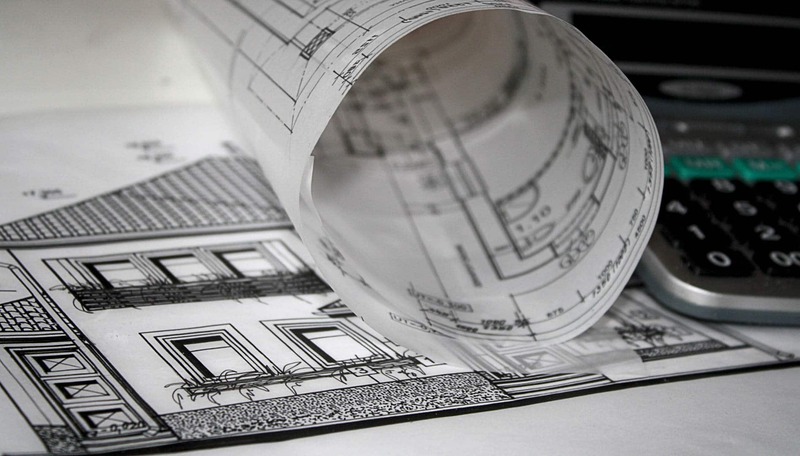 This is due to various factors, amongst which high quality residential properties and government efforts to make obtaining a residency permit easier for investors. 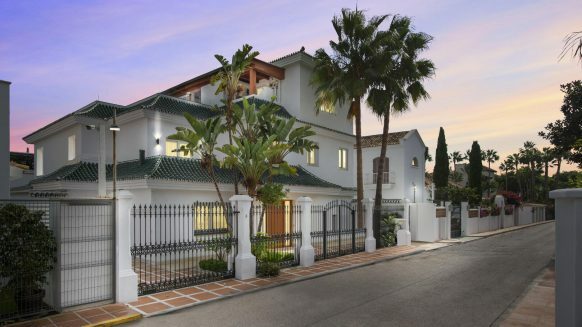 Although Marbella has already seen much positive property news this year, the impressive growth of the Spanish property market, both commercial and occupational, is good news for the town. 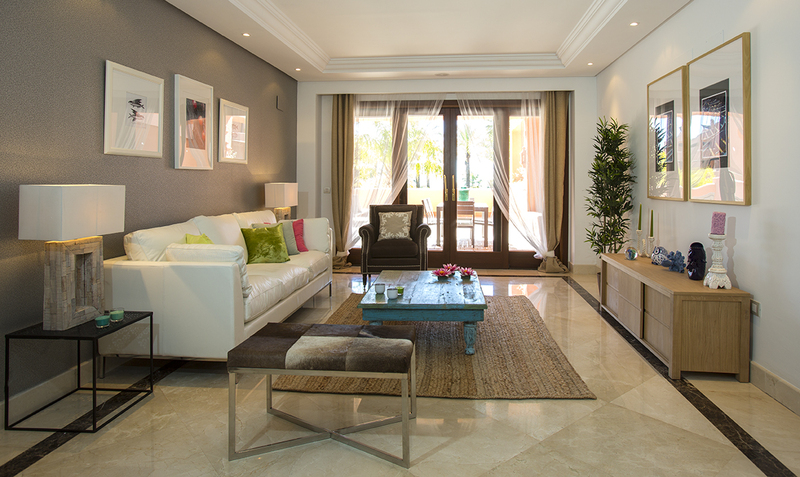 It means more and more buyers will discover what an excellent town Marbella is for purchasing a high quality home. 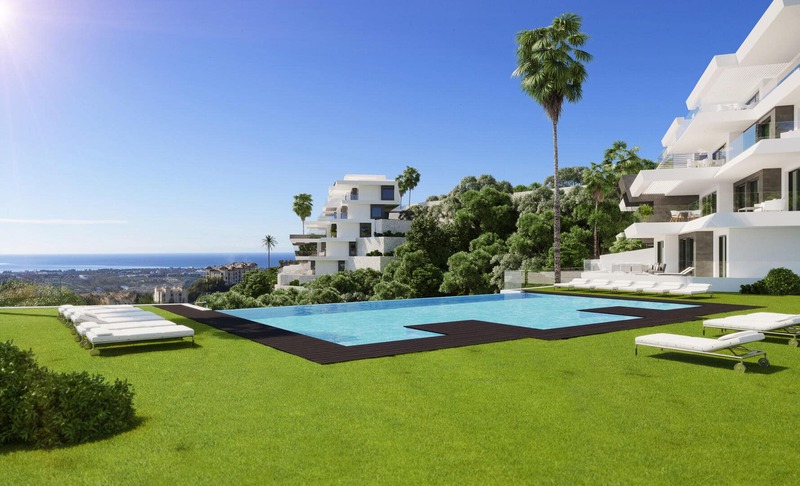 When it comes to luxury real estate, the greater region of Marbella is still one of the best areas to browse. 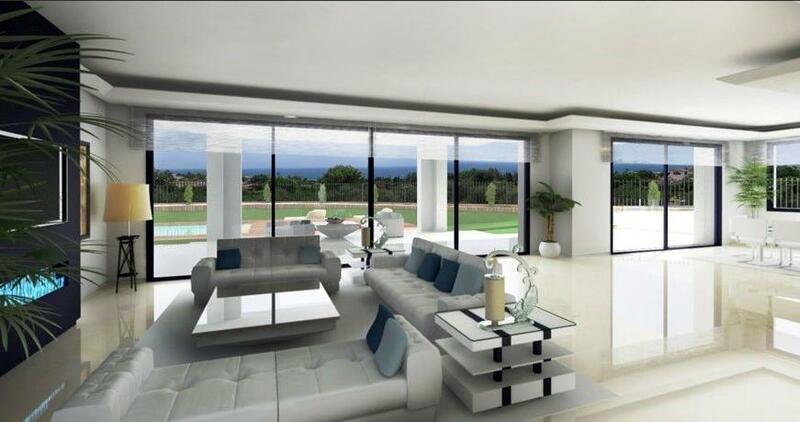 Curious why the homes in Marbella are amongst the best on the Spanish property market? 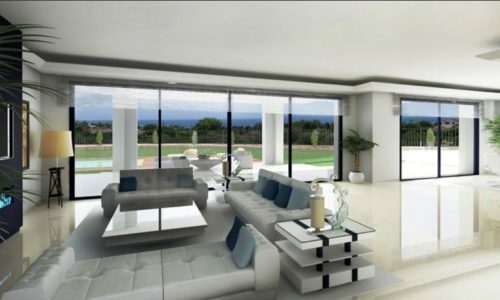 Have a look through the luxury homes currently for sale in Marbella to find out! 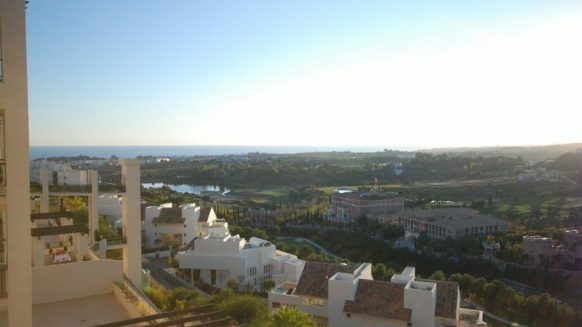 This blog regularly posts about property in Marbella and Spanish property news in general. Be sure to check back often if you want to stay up-to-date!